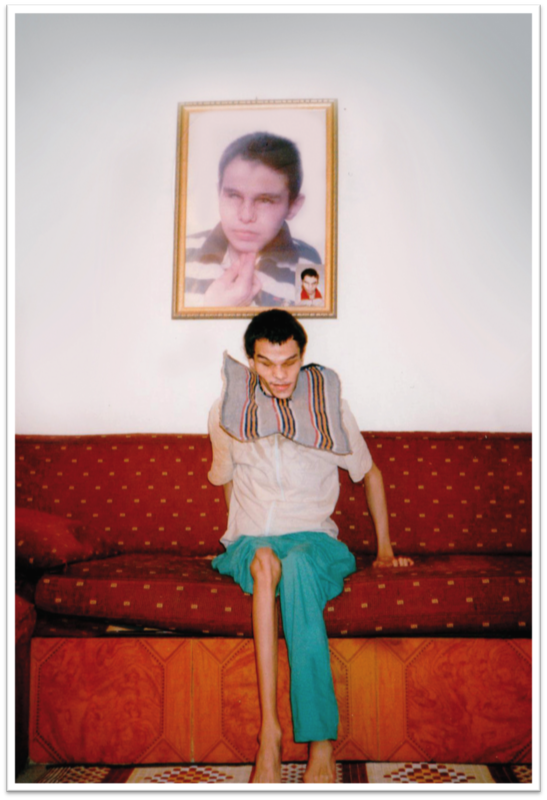 Khaled suffered from Birth Asphyxia (lack of oxygen at birth) and had become completely blind and paralysed ever since. He cannot sit or move independently without the assistance of another person. 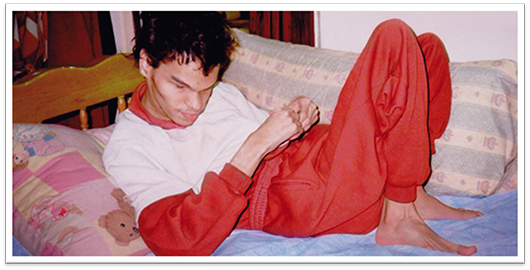 His condition also affected his food intake, as he cannot chew and only drinks milk to survive. He is now 30 years old and lives in drastic conditions, in a single room apartment with his aunt after his mother's passing last year. LWAH has been assisting Khaled with milk and other sevices, and he depends on his two married sisters and minimal donations, but it has never been enough. If you want to help Khaled, you can either make a donation through LWAH or directly contact his sister on 71381717.